We all remember the 2012 study that revealed making a phone call is only the fifth most popular use for mobile phones, right? We are living in an incredibly exciting time where mobile phones are no longer being used to just make calls and send text messages. There are becoming devices with endless possibilities. The popularity of smartphones has established a flourishing market for mobile apps and we talk a lot about them here on #HowToStartAFire. For instance, Hitlist, Humin, Traces, Mootch, etc. But, as more adults are increasingly turning to mobile apps, so are their children. According to a 2013 mobile study, children under the age of 2, 38% had used mobile devices like iPhones, tablets or Kindles for educational apps. So far, the U.S. has been the fastest to adopt mobile apps. According to some experts, the app revolution rivals the industrial revolution; there is even a Kickstarter project aimed to raise money to make a documentary about the human side of the app revolution. The catalyst for this revolution is clear: simplicity, convenience and added-value. With these alone, apps are changing the way we live our lives in a big way. They are replacing books, maps, MP3 players, etc. 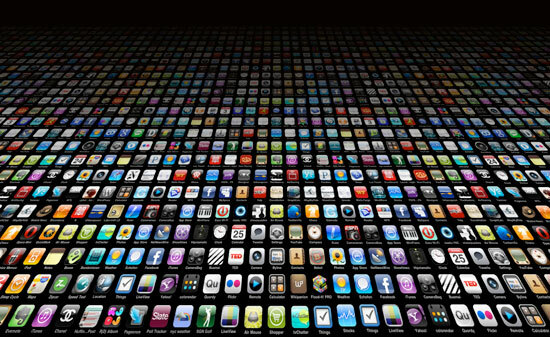 The world just can’t get enough of mobile apps. According to some research, the average user has 41 apps on their device, and as of October 2014, Apple has a total download of 85 billion apps from games, and music to productivity and health-related apps. People are spending more and more of their time on apps and favor social media platforms like Facebook, Instagram, Pinterest, Twitter, and Whatsapp. Reshape customers’ engagement: Engage with your customers in real-time, by location and profile information. If done right, you can turn them into revenue generators. For example, grocery stores apps can offer recipes and link ingredients to purchase in-store. Add value to customers: Making it simpler for your customers to get in touch with your company by offering them tools that make their life easier. For instance, many phones carriers like Verizon offer the option to pay and monitor bills via apps. 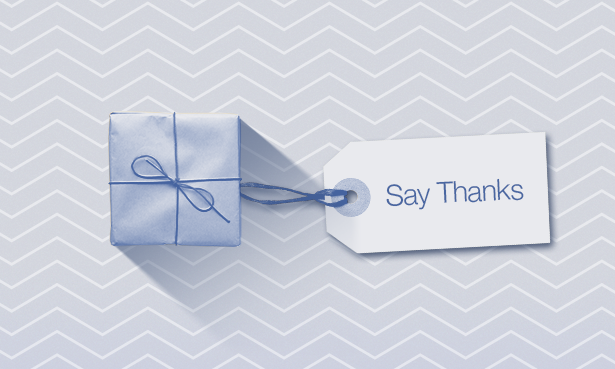 A marketing and promotion opportunity: One way is to offer redeemable coupons and location-based push notifications. H&M is great at doing this, by sending push notification discounts when you walk pass a store. This increases the likelihood of having people visit you when they had no plan in doing so. A retail opportunity: If you sell products or services online, a mobile app may be an option worth considering as it gives your customers the opportunity to make a decision on the go. 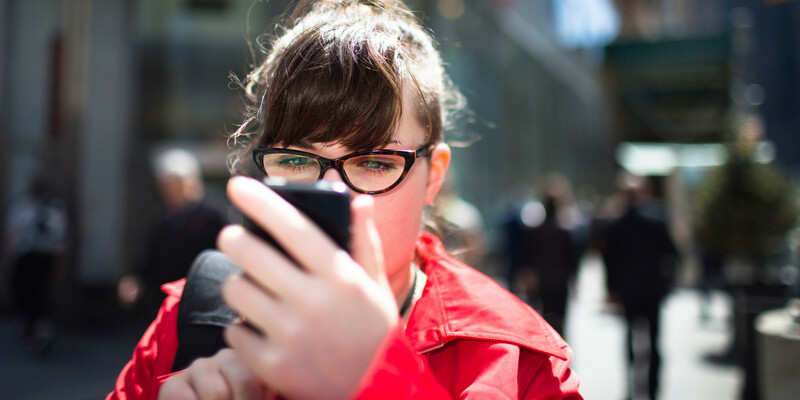 84% of shoppers are now using their mobile phone while they shop in the physical world. Maintain your brand image: Use social media like Instagram, Tumblr, Facebook, etc., to enhance your brand message and boost recognition. It allows you to share the brand tone, company culture, etc. Or monitor what people say about your brand and adjust. 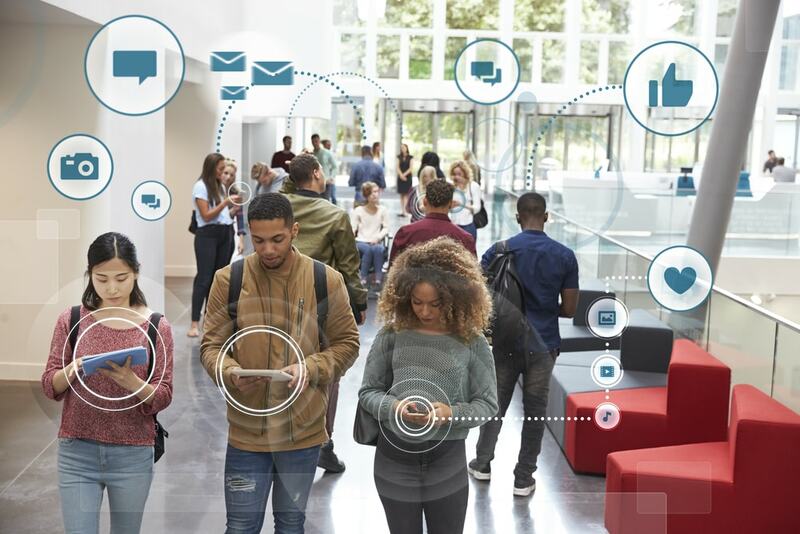 What Sparks Our Fire: Apps have become powerful tools in our everyday lives, but more importantly have redefined the way businesses and marketers can approach consumers. Have you already joined the revolution or are you left behind? The idea was to play up the announcement and attract attention to the new release. 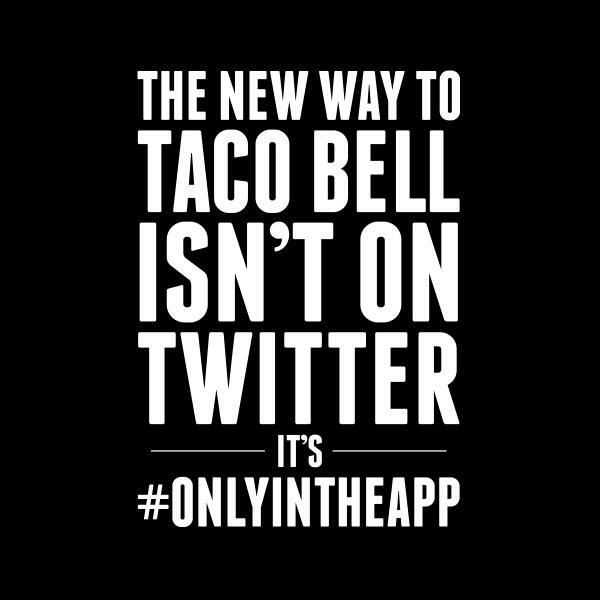 In addition, they invite you to join the conversation with its Twitter hashtag #onlyintheapp. 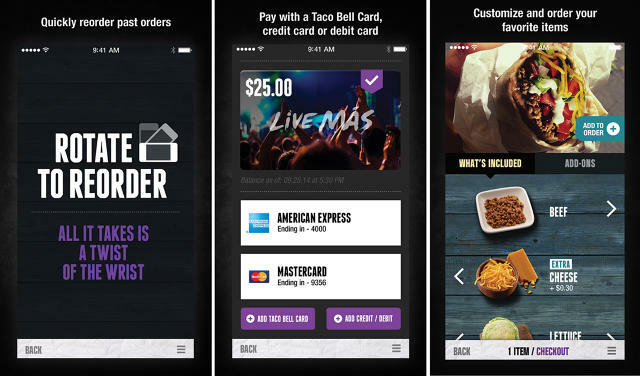 “Today as food culture changes and generations grow up with smartphones, our customers seek restaurant experiences that fit their lifestyle,” said Taco Bell Presiden, Brian Niccol, in a statement. 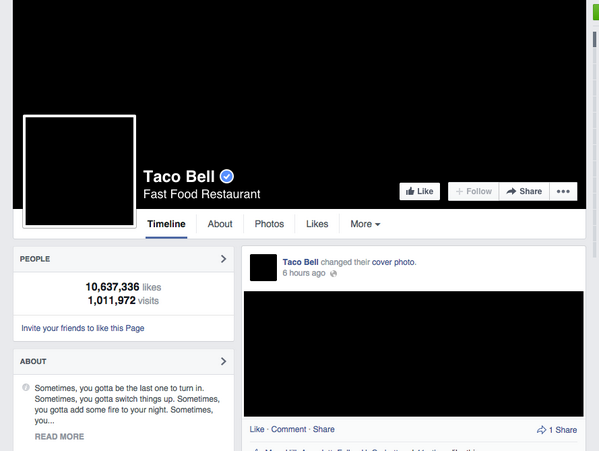 Taco Bell assures the process is safe and secure. Two startups: Cardfree and Tillster help handle the paymenst. This year has proven to be the year of mobile payment and ordering in fast food and is undoubtedly going to be the norm at fast-food chains within the next years. Wendy’s in March introduced a payment-by-app nationally; Burger King this year also said it was expanding its mobile-payment offering and lately McDonald’s has announced its collaboration with Apple Pay. Sadly, you still need to drag yourself off the couch to get your food since Taco Bell doesn’t deliver…yet. What Sparks Our Fire: An innovative app that makes it easy and simple to order food even faster.